This week's challenge #13 is hosted by Linda W. The theme is "Anything Goes" Our sponsor is Lacy Sunshine. Supplies: Pebbles Garden party, CTMH paper, queen & co bling, spellbinder die, Joanne Sheen corner die , sentiment unknown, colored with spectrum noir alcohol markers. ART Thankful Thursday Challenge - 3E – #129 Bunny. 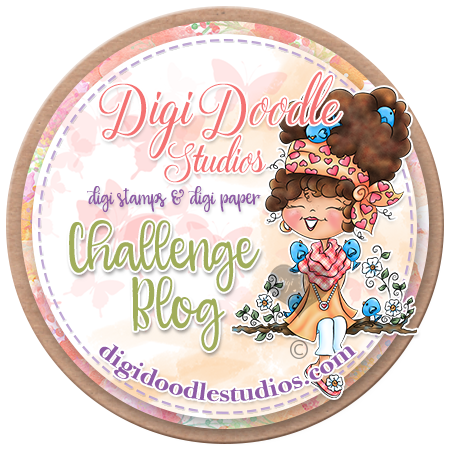 Morning Crafty Peeps, There is a new challenge over at Delightful Challenge. The theme for this challenge is (Out like a Lamb). 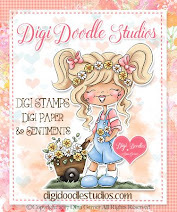 My image is Chompers and spring sentiment set, which you can find in the store. We have a wonderful Sponsor this week, so come and join the fun and play in our Delightful Challenge this week. Supplies: Kaisercraft Key to my Heart paper, and colored with spectrum n, Joanne Sheen border die, Marianne frame die, Cheery Lyn flourish, queen & co bling, Spectrum Noir alcohol markers. Challenges 4 Everybody - M, 3E - Challenge #39 Anything Goes. That Craft Place - 2W, 1E Flowers and/or Mother's Day. Morning Peeps, Tuesday Throwdown challenge #188, is sponsored by Pink Cat Studio. The theme is " Make part of your image pop." I created with "Betty Flower Hugs" digi. I just love how she is holding on.. It is priceless. 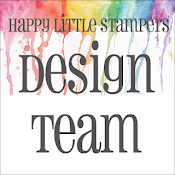 Supplies: Lawn Fawn Hello Sunshine, RRR, queen & co bling, spellbinder die frame, Joy Life corner die, Marianne border die,,Colored with spectrum noir markers. Hello Crafty Peeps, Welcome to the Greetings challenge, hosted by Chana, over at the Outlawz. Challenge #12 with the use texture on your project, Our sponsor is Aurora Wings. Morning Crafty Peeps, There is a new challenge over at Delightful Challenge. The theme for this challenge is (Welcome Spring). My image is Flower Pot Face, which you can find in the store. We have a wonderful Sponsor this week, so come and join the fun and play in our Delightful Challenge this week. 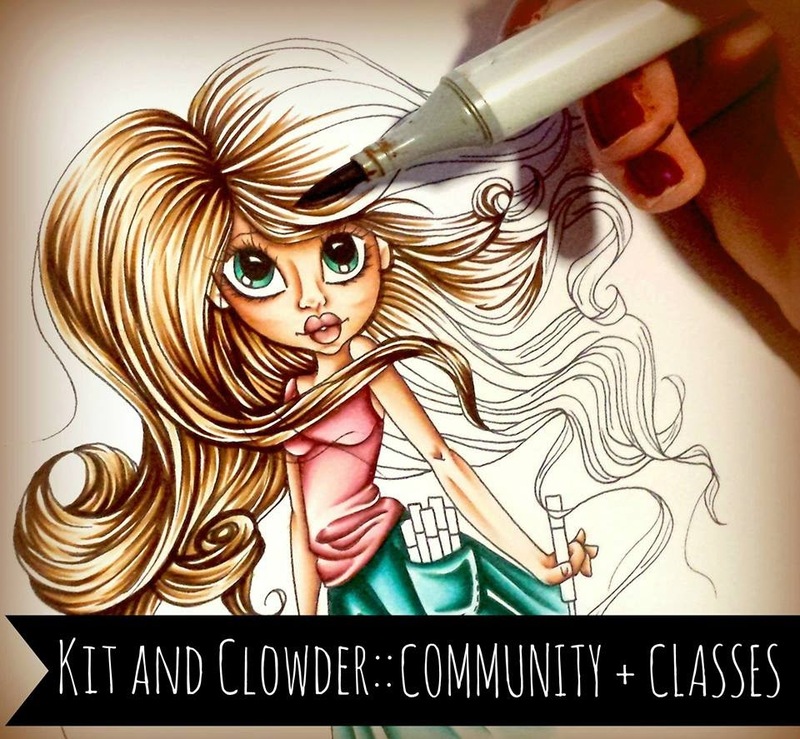 Hello Crafty Peeps, Welcome to the Greetings challenge, hosted by Chana, over at the Outlawz. Challenge #11 with the theme St. Patrick's day/use Green on your project, Our sponsor is Lacy Sunshine. Hello Peeps, Come and visit us at Sentimental Sundays, and have some fun in challenge #198 with the theme, Cute & Cuddly. Our sponsor is Milk & Coffee. I created with the image Soja Take a Nap. supplies: MME now & then paper, bazzill paper, doily, wild orchid flowers, recollection flower, RRR, Mariannee butterfly die, sentiment unknown, colored with spectrum noir alcohol markers. Morning Peeps, Charlene is the hostess for challenge #87 over at DS4J. The theme is: "Birthday Sentiment. 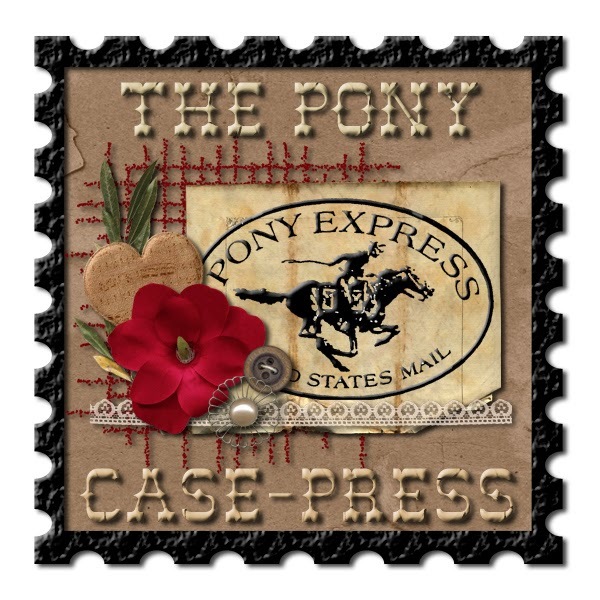 I created with the image "Cupcake Cindy and birthday sentiment." So jog on over and come play with us. 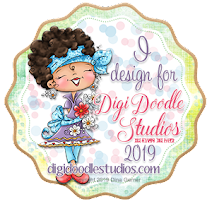 Supplies: MME here is happy, RRR, doodlebug button, sixxiz embossing folder , and colored with spectrum noir alcohol markers. Come and Get It Challenges - W, Ribbons & Bows. Dream Valley Challenges - Challenge #77 Big Birthdays. That Craft Place - 2W, 1E Anything Goes. Morning Peeps, Tuesday Throwdown challenge #186, is sponsored by Cheryl Sasst. The theme is " Stitching." I created with "A No. 2 Pencil & a Dream" digi. I just love how she is writing the word dream.. It is priceless. Supplies: Graphic 45 secret garden, queen & co bling, rub on stitching, joy craft butterfly dies, MS butterfly punch, Colored with spectrum noir markers. Morning Peeps. Facebook February challenge Art by Miran. The theme is" Flowers. Afternoon Peeps, Today is the last day to enter challenge #2 over at The East Wind Challenge blog. The theme for this challenge is just use a "digi". Unky was gracious, she gaveaway a freebie for this challenge. This image is so precious. Here is my take. Supplies: Bo Bunny Primrose collection, Marianne flourish die, Joanne Sheen corner die, want to scrap pearl, unknown sentiment, colored with spectrum noir alcohol markers.